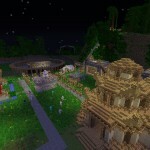 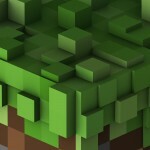 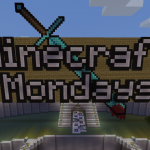 TDMC is a multi-cultural server with players from all over the world building and investing their time into Minecraft. 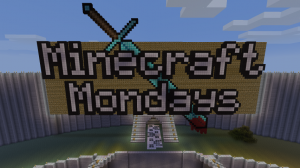 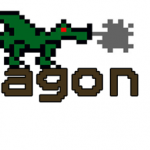 We’re providing the ultimate and most exciting Minecraft experience. 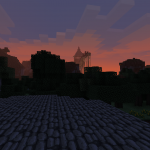 McNation is 3 server combined, offering maps including Creative with MyPlot (a $25 plugin), Pure Survival, and Apocalypse were monsters and players grief, and kill each other. 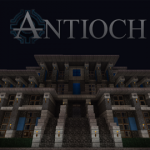 We have 9 staff right now, who are on as much as they can, and lately we have been getting up to 40 players on the server. 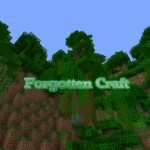 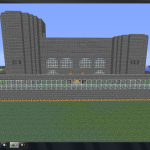 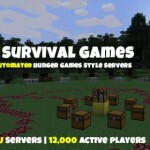 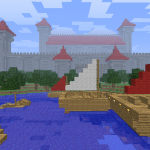 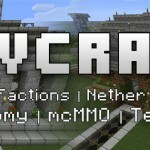 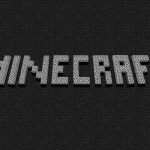 This is my new minecraft server (+/- 1 month), with factions, pvp, iconomy, and a lot of other plugins. 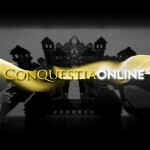 Mine and Conquer has Donator Ranks to! 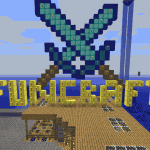 Mine and Conquer principal characteristics: – 24/7 – No lagg – 25 Slots – Good Plugins – Great Staff !